The two-year contract has returned to Sprint. Even though the carrier killed them off about a month ago, you can now browse for a subsidized phone on the Sprint website, which will land you a Galaxy S6 or other phone at a much lower price. A cheaper phone can be yours as long as you’re willing to lock yourself to Sprint for two years. According to a report in Fierce Wireless, Sprint returned the subsidies in response to the always vague, "customer feedback." It’s possible that many were willing to pledge their fealty to Sprint for two years in exchange for a cheaper phone. Sprint also has been bleeding customers in the last couple of years, with T-Mobile leaping ahead to third place among the nation's biggest carriers (a place Sprint used to occupy). If Sprint can advertise lower phone costs, it might get some more people in the door. The story behind the story: This move bucks the wireless industry trend, which has moved away from the two-year contract. The advantage for the carrier is it no longer has to subsidize the cost of the phone. You get more freedom to switch between carriers, though you now have to either pay full cost for the phone or join in one of the annual upgrade schemes offered by Apple or Samsung. 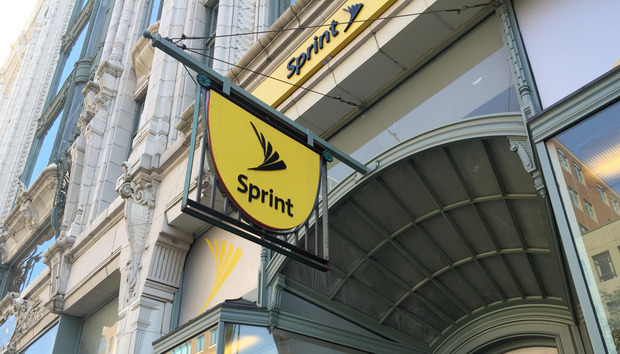 While Sprint claims it was customer demand that led to this decision, it could very well also be a way to stand apart from the other three carriers.